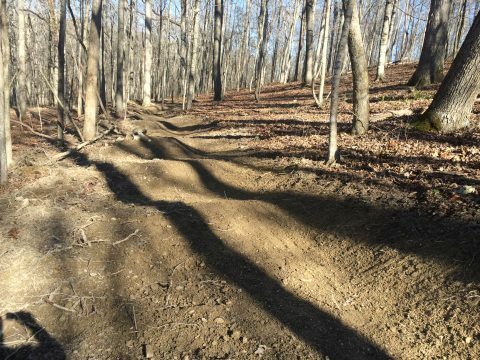 Just a reminder to all you gravity junkies out there, our friend and partner Neko Mullaly is putting on the second race of his DownhillSoutheast Race series at Windrock this weekend. Here are the details and course preview. Published on March 10, 2016 by ambcknox. Please join us and the Tennessee Valley Authority this Sunday, January 31 for the grand opening of the NEW Mill Creek Loop, a 7 mile addition at Loyston Point! There will be guided rides for all skill levels, women’s rides, bike demos, Knoxville Track and Field Club guided trail runs and food provided by the Appalachian Mountain Bike Club! Meet in the Boat Ramp Parking lot (map). It’s going to be the most fun! We’ll announce a backup date in case of inclement weather. Watch AMBC’s Facebook page for updates. Published on January 14, 2016 by ambcknox.